119,00 € tax incl. 107,10 € tax incl. A subtle blend of a rare wine and a unique plot. 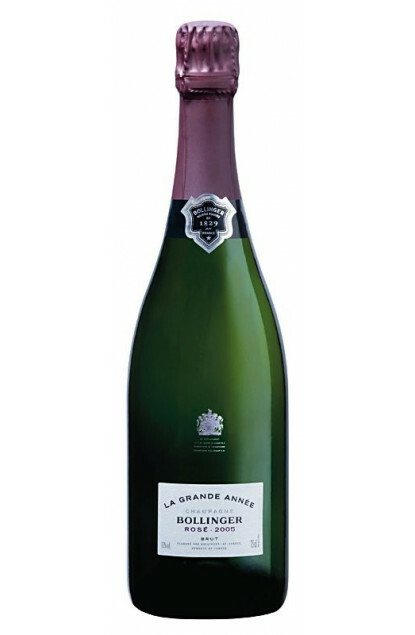 This Champagne is a blend of a single year originating from several plots classified Grand Cru mainly and Premier Cru. Only the best years are selected like 2002 and 2005, when floral fragrances especially expressed themselves generously. The colour is a tender pink. To the nose : notes of raspberry, wild strawberry and candied fruits delicately covered with gourmet aromas like acacia honey. To the palate : pleasant vinous taste with a delicate elegance on red berries.